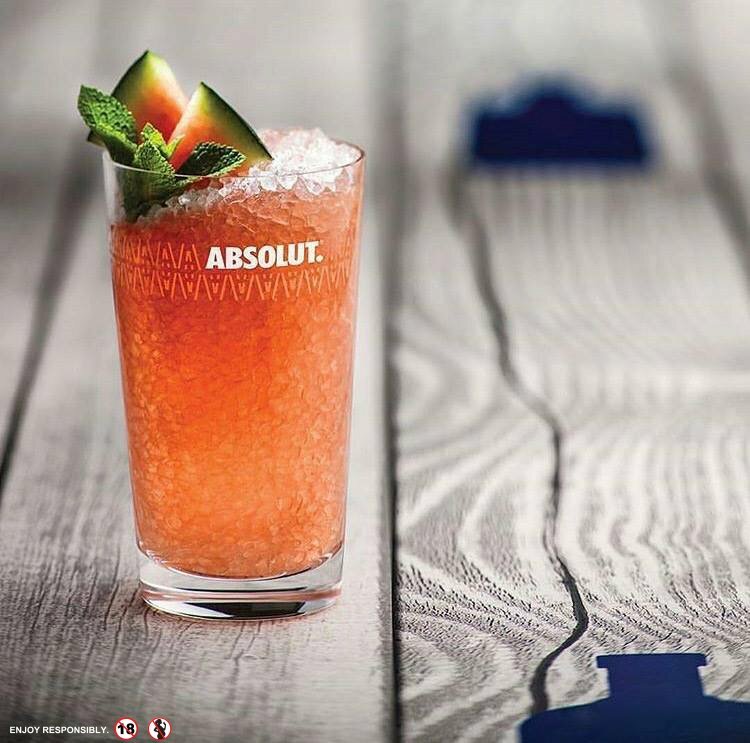 Absolut vodka by Pernod Ricard. Alcohol a Group 1 carcinogenic drug. Next PostNext #budweiser #chillin in the car..